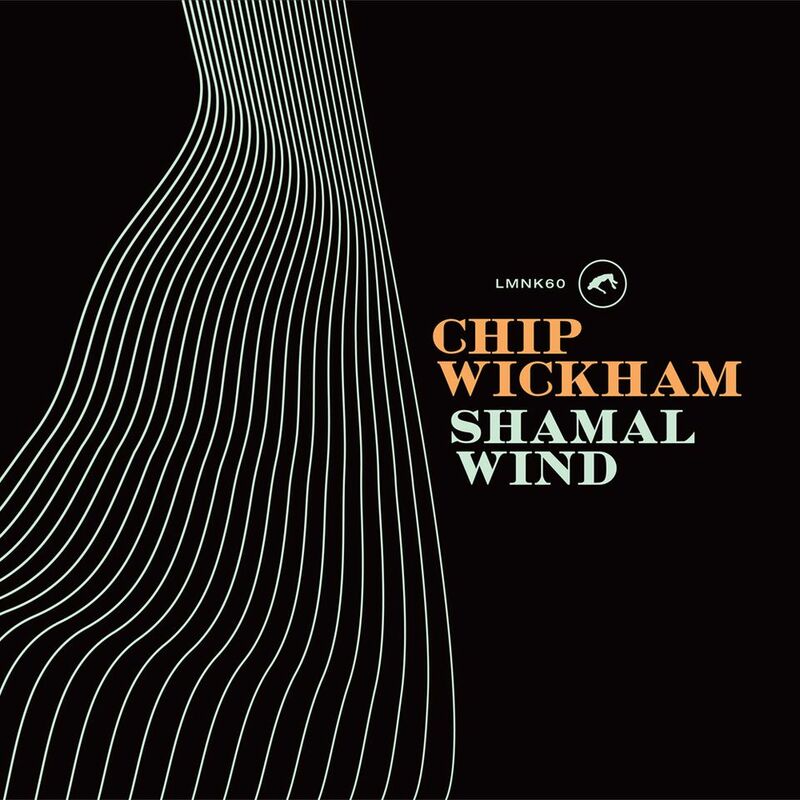 Chip Wickham’s dogged determination has seen him remain a lynchpin of the UK jazz scene and recover from throat cancer to continue his masterful musicianship. The release date of his second album Shamal Wind draws nearer – with some fantastic singles already whetting the appetite. 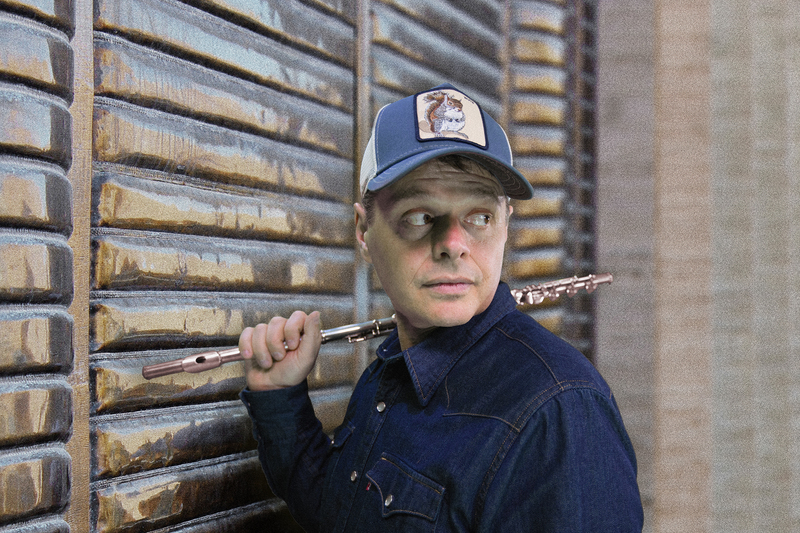 The UK flautist and sax player is dropping album track Snake Eyes on May 4th, following the Art Blakey-style Barrio 71. The album Shamal Wind is planned for May 25th. Fans of the artist include Gilles Peterson, Laurent Garnier, Craig Charles, Gideon Coe, Toshio Matsuura and Dom Servini.